In the previous posts, we had published in brief about evolution of Oracle Service Cloud and how Oracle acquisitions transformed over time. With a redesigned product logo, the product was re-branded from RightNow to Oracle Service Cloud, to empower Oracle compete in the CX cloud service industry. If you are new to Oracle Service Cloud Community, you may have come across too many technical terminologies /sample codes/ examples in the user documentation etc. 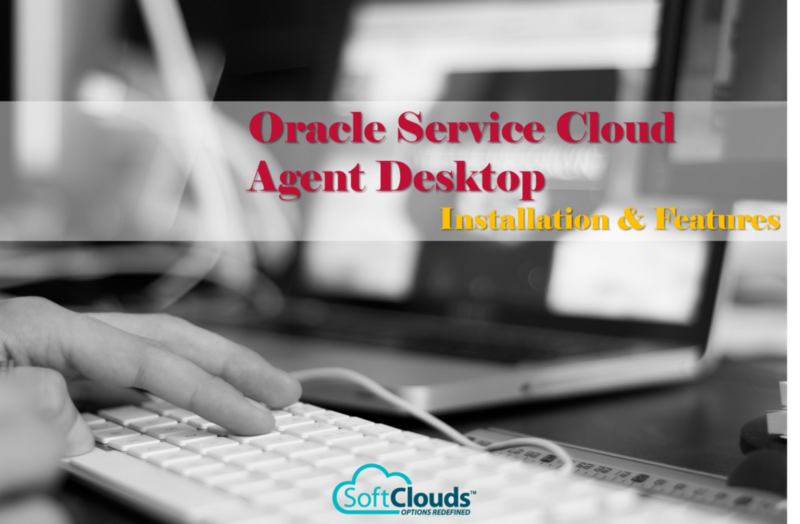 In this blog, we will continue talking about Oracle Service Cloud regarding how to install agent desktop and review some of the amazing agent desktop features. 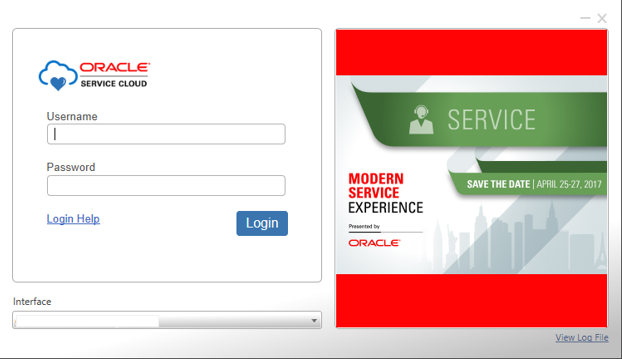 Follow the steps to download the Oracle Service Cloud client and log in. Cookies must be enabled on your workstation in order to work in the application. 1. Open Internet Explorer web browser and make sure to update the URL with your site name and copy in the browser address. 2. Click Install Oracle Service Cloud. A security message warns you that the application should not be installed unless you know that it is from a trusted source. 3. Click Install. 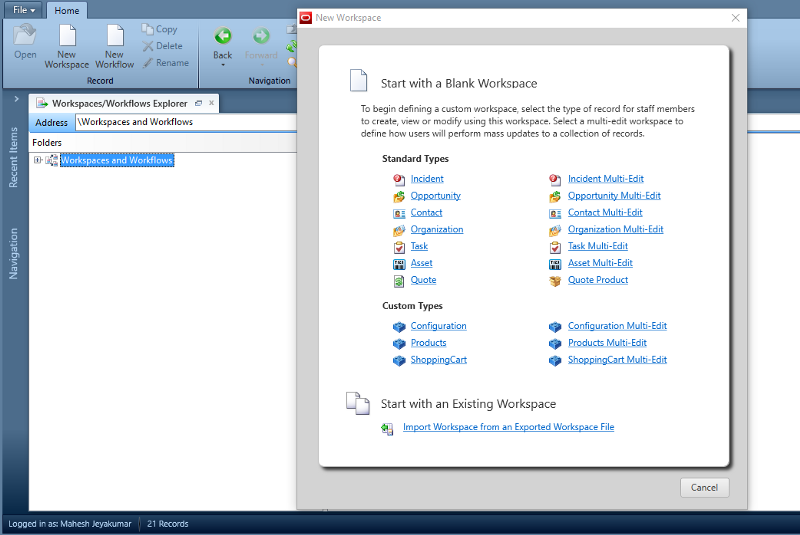 Once Oracle Service Cloud downloads to your workstation, the Login window opens. 4. Type administrator in the Username field. You must enter this user name the first time. 5. Type the password assigned when your site was created. After logging in the first time, you must change your password. · User names and passwords are case sensitive. Don't forgot to make a note as you add staff accounts. · In login screen the "Interface" field displays the name of the interface from which you launched the installer. · The interface drop-down menu will also contain the names of any additional interfaces you install for this site, beginning with the first interface installed. 7. Agent Desktop Console opensafter the system updates and loads all necessary support files. 1. 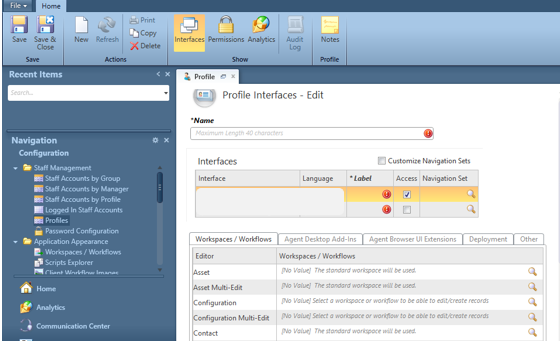 Create Navigation Set to define the visibility of the components based on staff profiles. 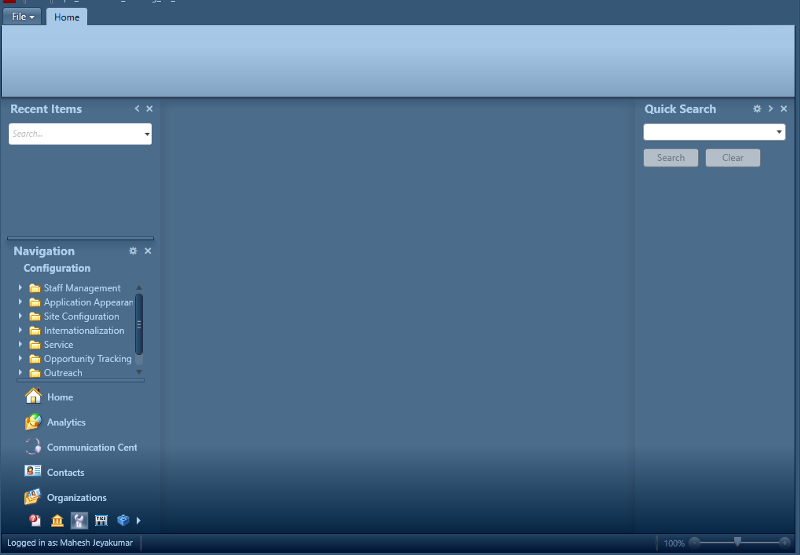 2.Create Profile to set Permissions and Access privileges. 3. 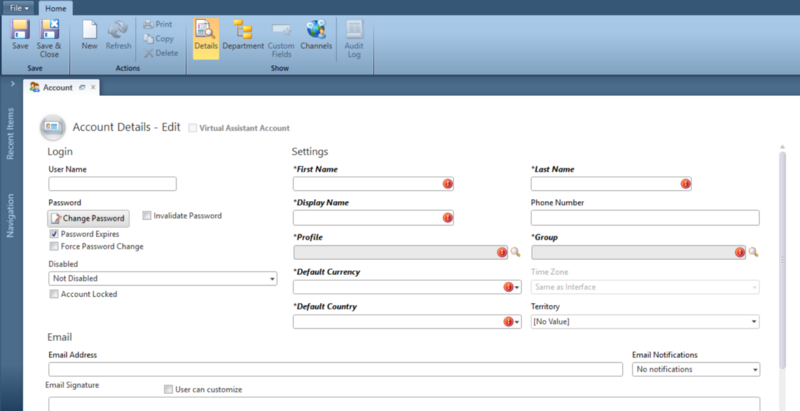 Create Staff Account (Users) after creating Profile and Navigation sets. 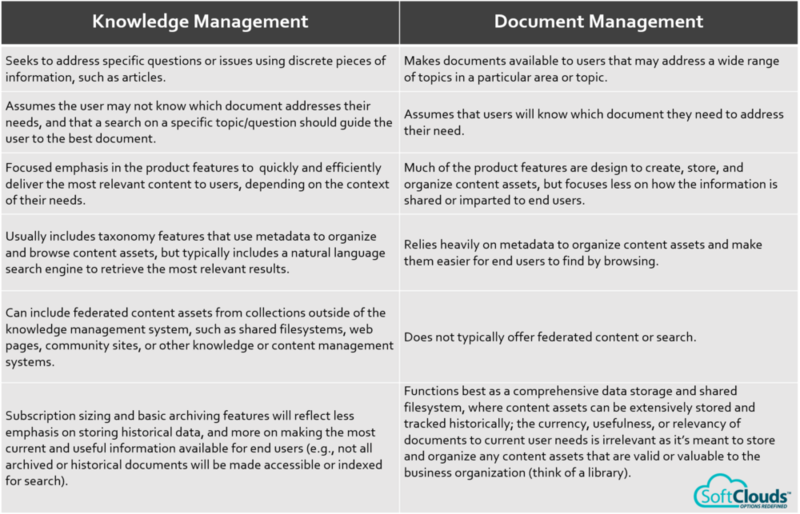 5.Create Workflow for dynamic interface to efficiently support and automate complex business processes. 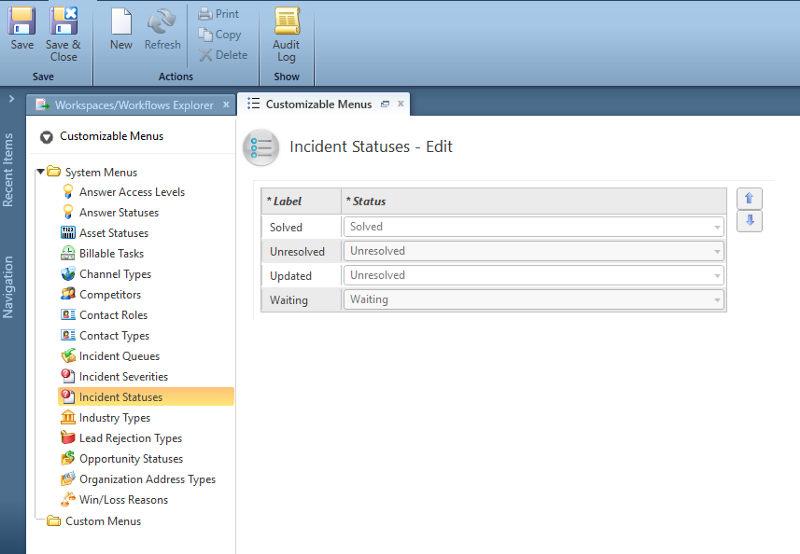 6.Create Work-space to define custom appearance of the object record based on staff profiles. Does Oracle Service Cloud meet your needs? 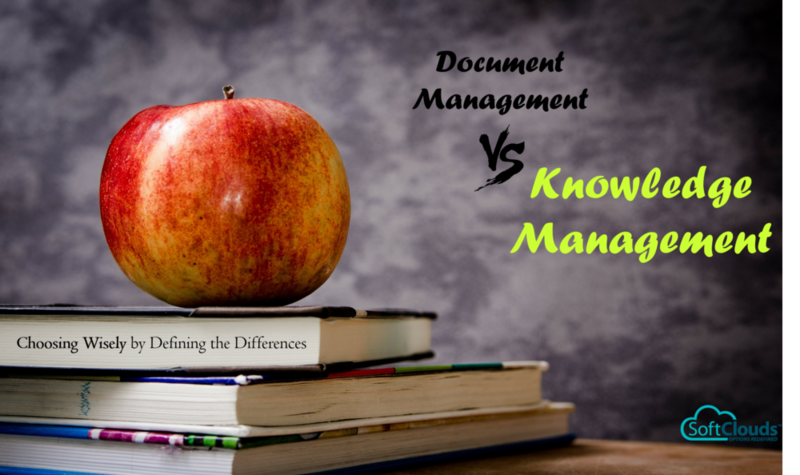 This post was written by Mahesh Jeyakumar — Practice Manager, CX Service at SoftClouds. SoftClouds is a recognized leader in CRM / CX transformation with experience in numerous Service Cloud Implementations with pre-configured best practice business processes for multiple verticals/domains.